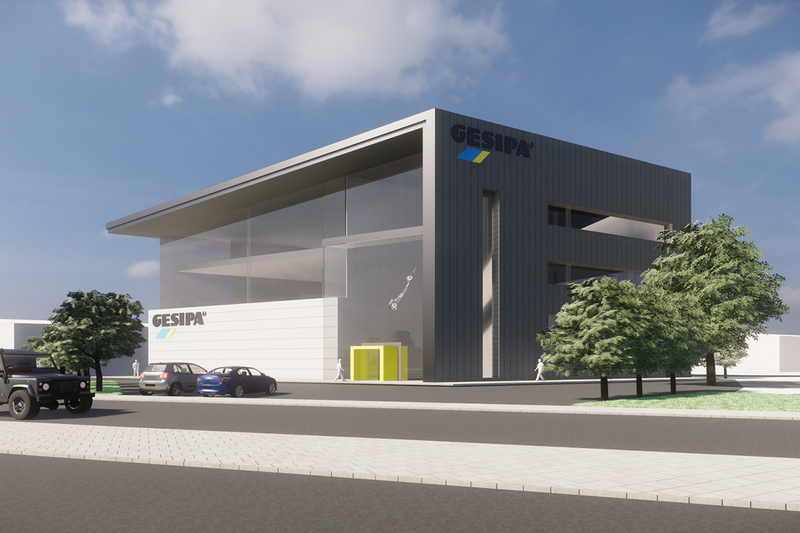 Gesipa is a manufacturing company producing threaded fasteners and is part of the SFS Group AG, they have over 8000 employees worldwide. local people and work closely with Keighley College and the apprenticeship scheme to develop the skills for future employees. To facilitate this growth plan, more manufacturing capacity is required in terms of additional floor space. 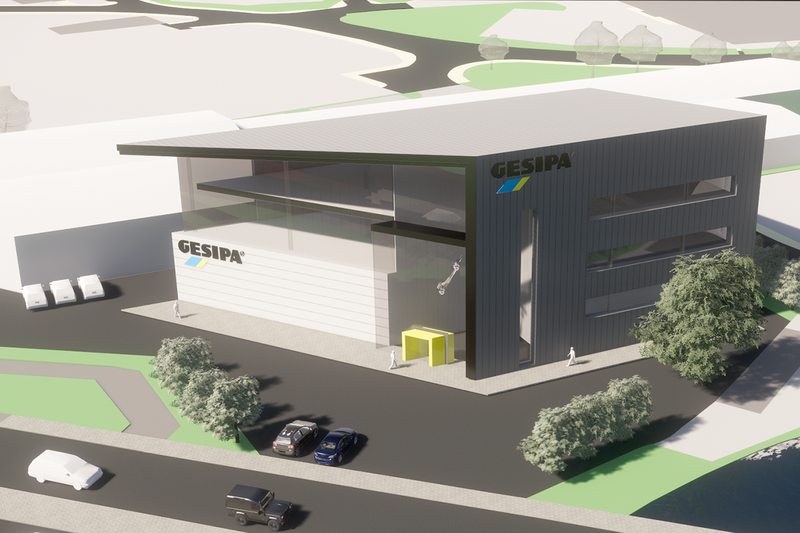 Alternative sites have been considered, but ideally, Gesipa wishes to remain in the Keighley area where there is a long legacy of engineering. Bowman Riley’s design takes advantage of land to the rear of the present building, where the intention is to build a landmark building of three storeys providing an additional 3,000m2 comprising a ground floor of factory space and two floors of offices, demonstration rooms and technical facilities. This would release 960m2 within the existing building thereby expanding factory capacity by nearly 2,000m2. 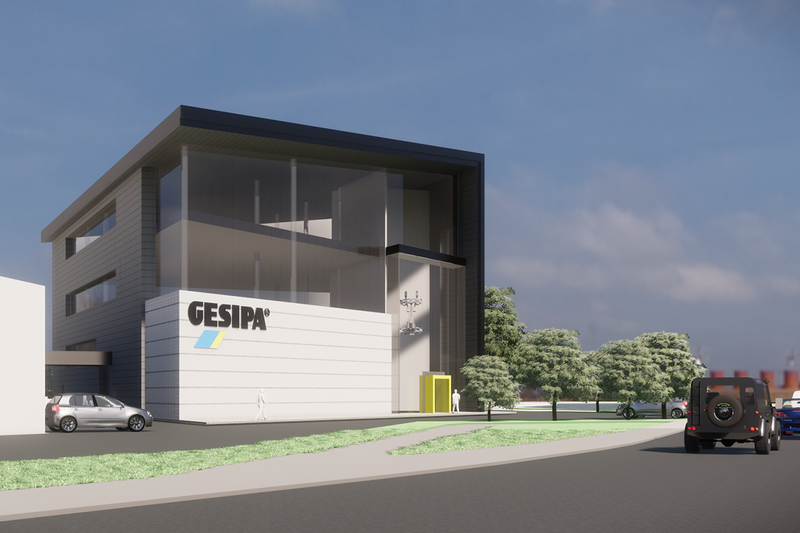 Creating a landmark building adjacent to the busy A650 would send a statement to the passing world that GESIPA is an exciting and growing engineering and manufacturing company and that the town of Keighley and the wider Bradford area is a place in which to do business and build success.